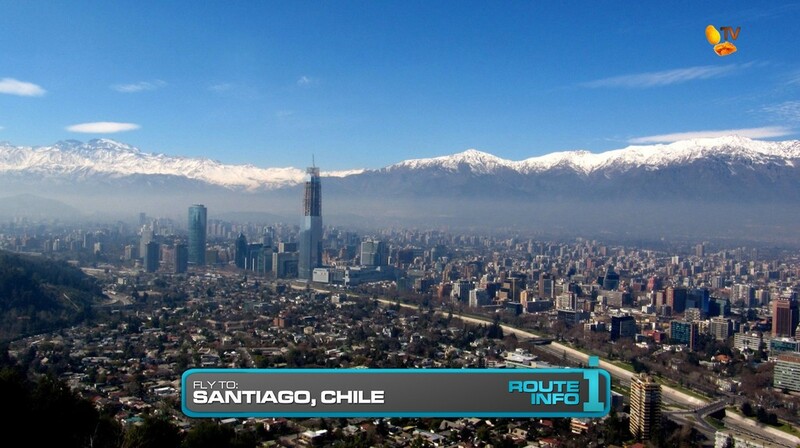 The 5th Leg of the Race will see teams traveling via Lima, Peru or Bogota, Columbia on the way to Santiago, Chile. 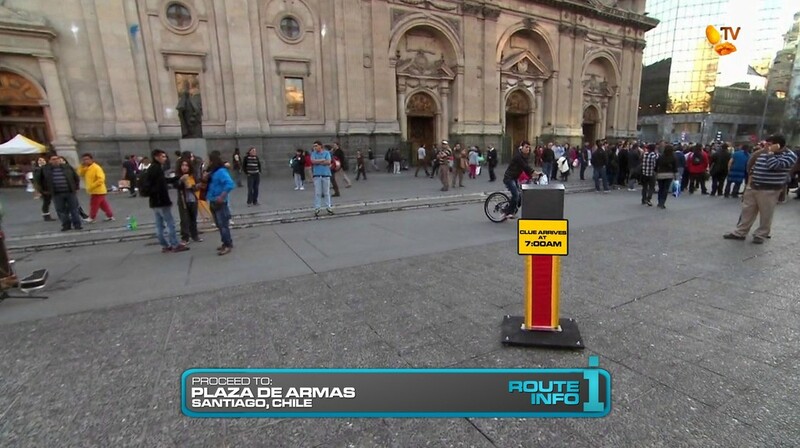 Arriving between 2:50am and 5:30am on any number of flights, teams must make their way to Plaza de Armas where they see that the cluebox will only be filled at 7am. 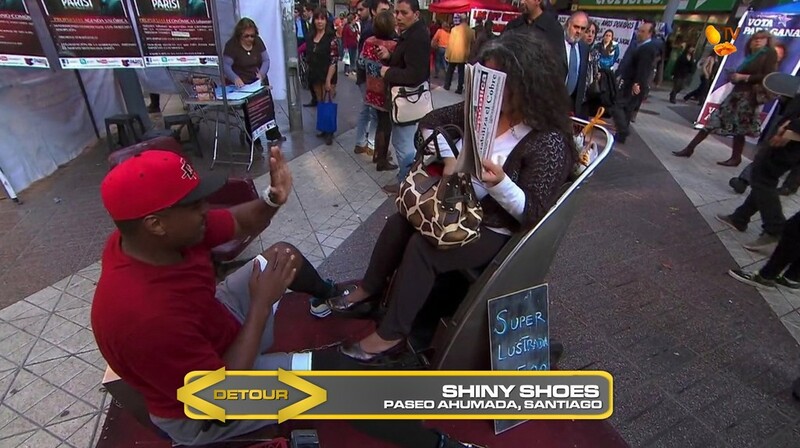 That equalizing clue reveals the Detour for this Leg: Hot Dogs or Shiny Shoes. 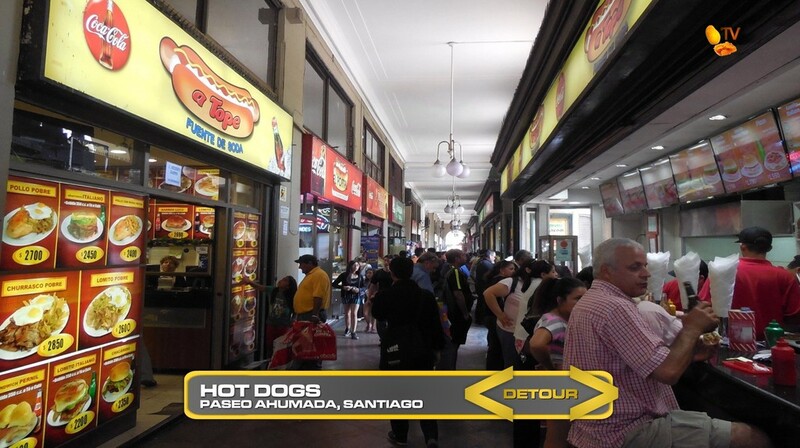 In Hot Dogs, teams will be given a list of three different hot dog stands which they will search for along the Paseo Ahumada. 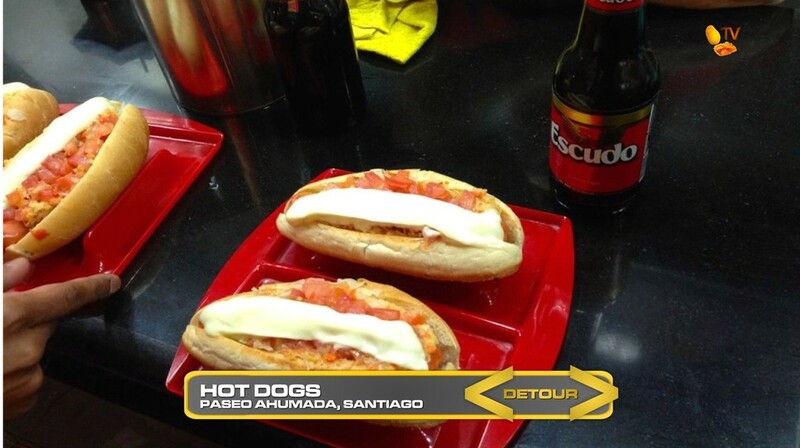 Teams will sample each of the hot dog stands’ unique speciality before returning to Plaza de Armas. Here, teams will need to match the hot dog with the stand’s name and remember the name of the hot dog itself. If they are incorrect, they will need to go back and eat another round of hot dogs before being able to make another guess. 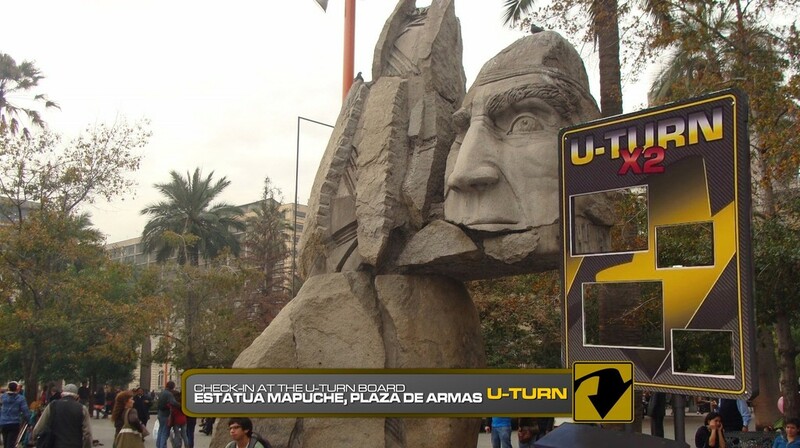 Teams must check-in at the Double U-Turn board by this statue in Plaza de Armas. 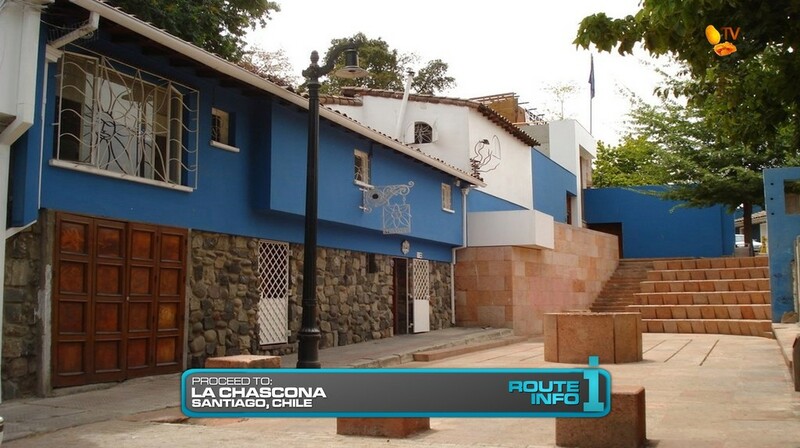 Then, teams will find the next clue at La Chascona, the former home of Pablo Neruda. 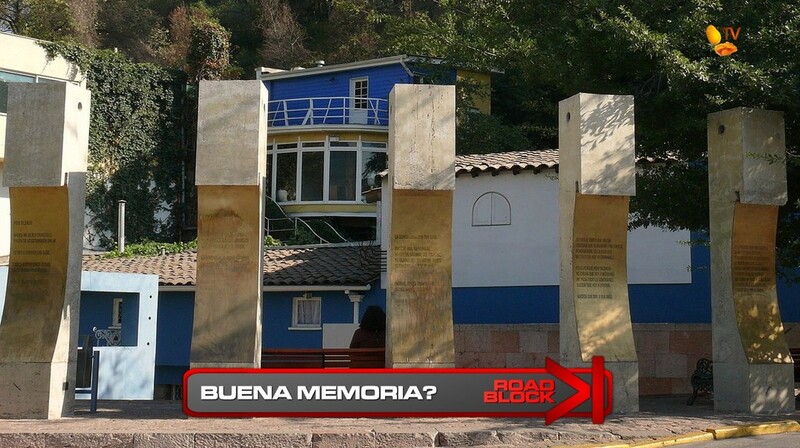 For this Road Block, teams will choose one of the pillars immortalizing the words of the Nobel Prize winning poet-diplomat Pablo Neruda. They will memorize and then properly recite the lines, in Spanish, to receive their next clue. 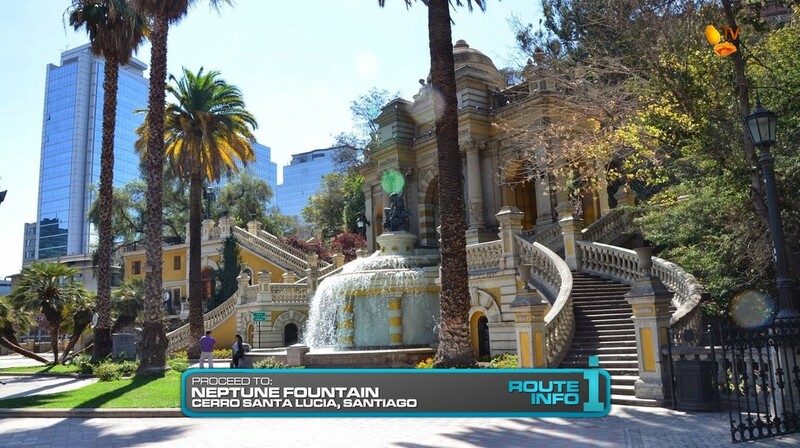 That clue directs teams to the Neptune Fountain at Cerro Santa Lucia. 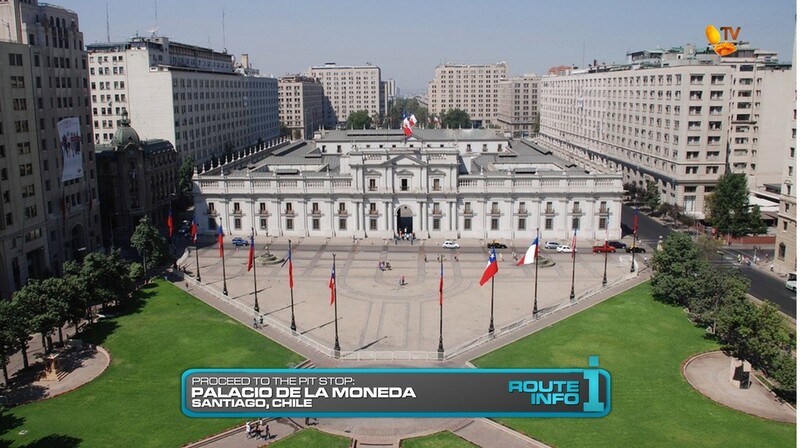 And that last clue points teams to the Pit Stop at the Presidential Palace, Palacio de la Moneda. Continuing in South America, Chile should be another good location. And trust me, there’s a theme to the route, so Chile it is. 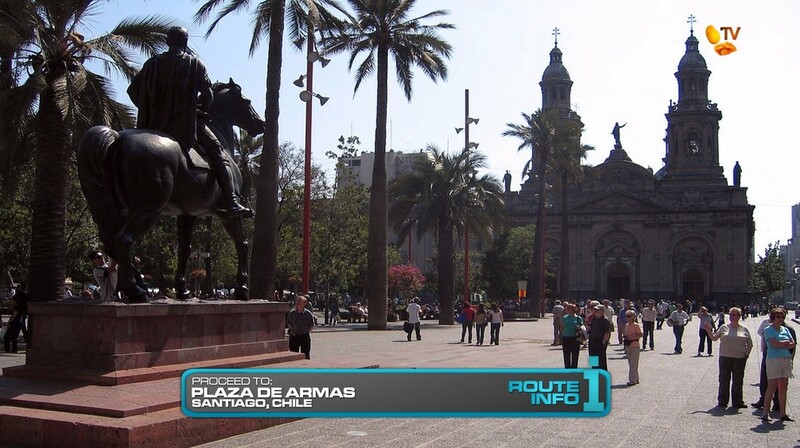 The equalizer at Plaza de Armas is absolutely necessary and unavoidable considering the flights. 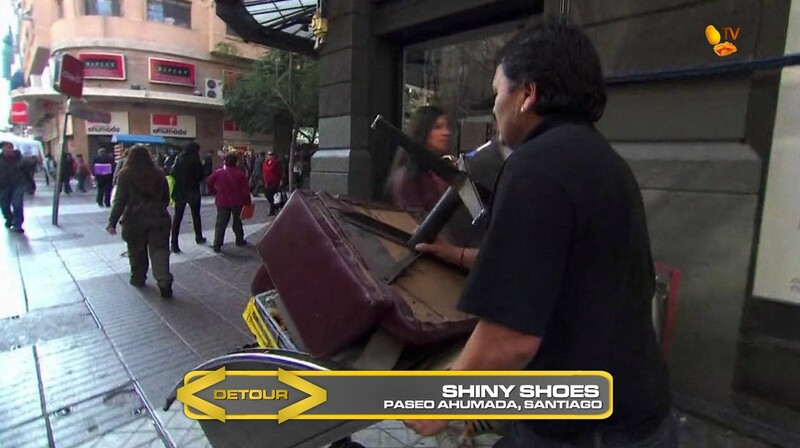 You can’t do the hot dog or shoe shine Detour before sunrise. That’s impossible and/or would definitely be less fun. Though I’m not sure how crowded the area would be at 7am anyway. Maybe 8 or 9am? I definitely like the Road Block though. That should definitely frustrate the teams and maybe make for some good drama at the end of the Leg. Especially if a U-Turned team has caught up with the team who U-Turned them, right? The Pit Stop could easily be at Cerro Santa Lucia like every other Santiago TAR Leg in the past. But why not add an extra Route Marker, right? Especially when taxis are involved.